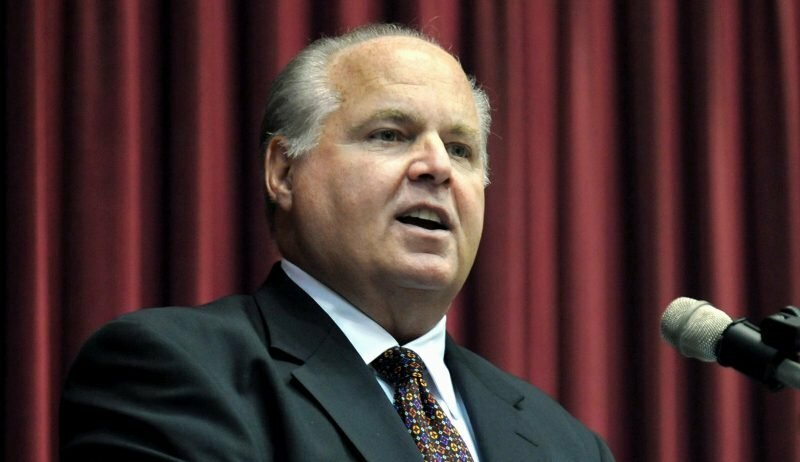 Rush Hudson Limbaugh III is a radio talk show host from America and formally known as a conservative political commentator. 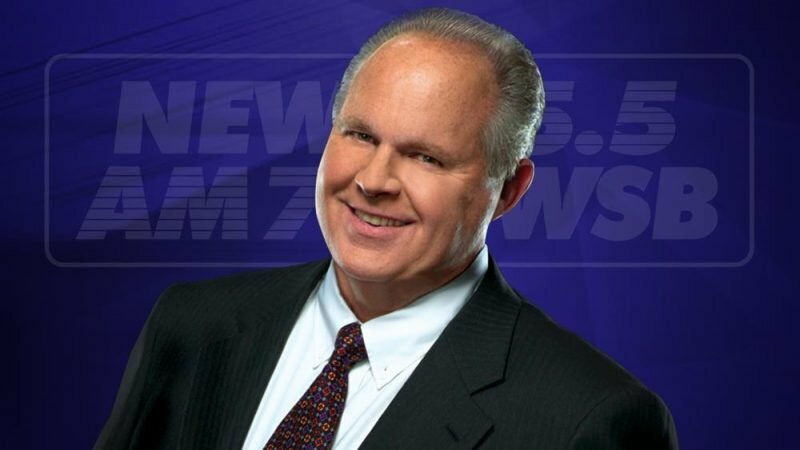 He broadcasts his popular show, aptly titled ‘The Rush Limbaugh Show’. Most Listened to Show in America! America’s most-listened-to radio host reaches a monthly audience of 25 million on more than 650 stations. Limbaugh is now in the 40th year of his career and in order to keep up with the times, he released his first mobile app in January, which allowed fans of his show to be able to subscribe thus boosting his digital standing.